What is your finish line? We can help you get there! Contact us to get started on your journey! 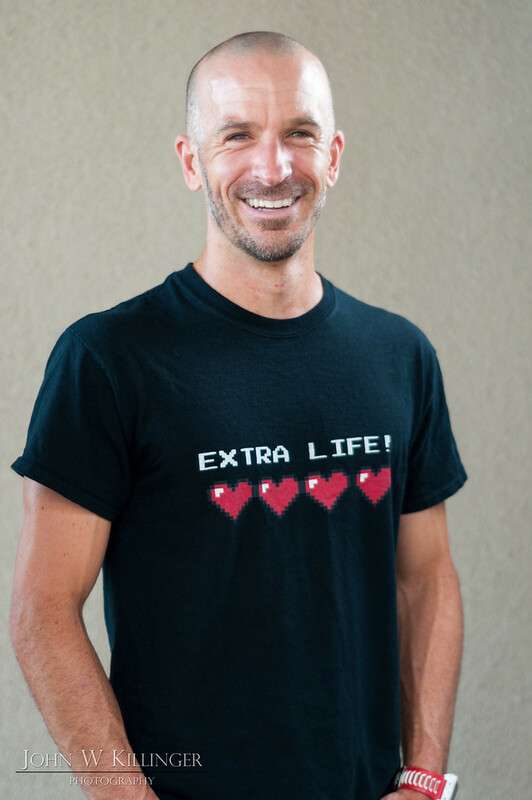 Extra Life Triathlon Fitness was borne from a desire to help people achieve what they once thought was impossible. Within that journey to achieve our own greatness, we can find tremendous joy, fulfillment, and exceptional health. Through our coaching programs, we hope to help you find the joy we have found in this wonderful sport. The Extra Life Fitness programs are specifically designed to guide you toward achieving world class health and fitness, while reducing anxiety and stress through meditative and mindful training. As you can probably tell, Extra Life Fitness is not just an exercise program, it is a program to help you to live a transformational life! I was at one time unhealthy, unhappy, and constantly suffering from injury. Debilitating anxiety and depression led me down a dark path of addiction, unhealthy habits, and self pity. After a year of sobriety, I was recovering from a shoulder surgery to address one of my overuse injuries from poor exercise habits. I remembered back to a decade earlier when I had happened upon the NBC broadcast of the Ironman World Championships. I remembered being inspired by the people crossing the finish line after 140.6 miles of swimming, biking, and running. I remember the joy on their faces as they achieved a seemingly insurmountable goal. I thought of how amazing it would be to one day be able to do something like that. A decade later, I lay in bed recovering from yet another injury, 50 lbs overweight, addicted to cigarettes, and only a year sober. Something triggered my memory to that day when I was watching the Ironman race on TV. I remembered my first instinct, telling myself I could never do something like that. Something in me led me to entertain the thought further. A few awkward conversations later, I had committed myself to complete an Ironman triathlon just a little over a year later in Cabo San Lucas. Fast forward to March 30, 2014 and I finished my first Ironman triathlon in 10:45, far exceeding my goal of just finishing, proving that my only obstacle was my thinking. Truly anything is possible with commitment, dedication, and perseverance. Over the course of that year, I found tremendous joy and peace through triathlon training thanks to easy meditative training, humility and acceptance, along with a hefty dose of gratitude. I have learned through my experience that the most valuable asset we have is time. Thus I have chosen to master the art of effective time management. 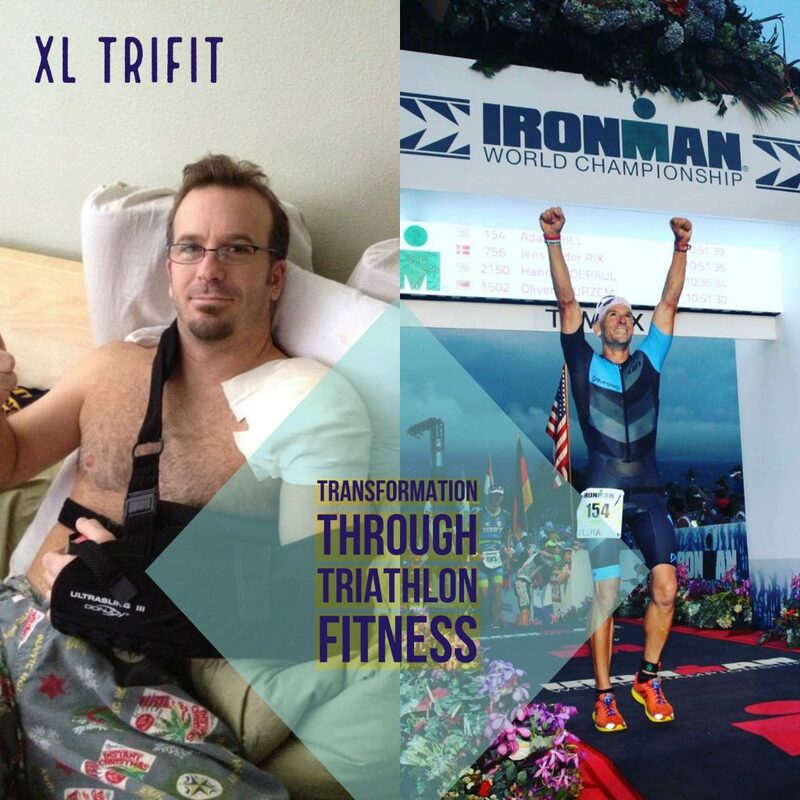 Through the training programs at Extra Life Triathlon Fitness, I hope to pass these skills on to you. Success in triathlon can translate into success in life. It is my desire for you to find the success, joy, and self confidence that I have. I know you can, and you can start by making a commitment. Don’t do yourself the disservice of telling yourself “I can’t”. Don’t tell yourself that you don’t have the time or that you don’t have the genetics. You can, if you have the desire. Your journey to achieving a dream starts right here and now. If you want to achieve a new PR, become healthier and fitter than you’ve ever been, live a transformational life, inspire others, find greater joy and peace, or all of the above, you’ve come to the right place!